We are looking forward to this September for The Elephant's Journey, a posthumously published novel, as well as the promise of works that have not yet been translated into English. 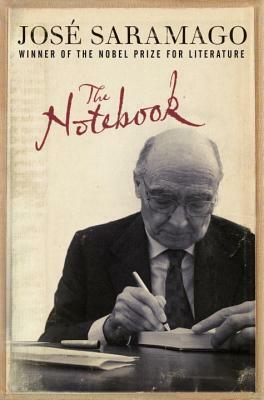 Until then, take a look at Saramago's Notebook, a collection of erudite and thoughtful essay-ettes written for a blog during the course of one year. Saramago is widely considered to be a master of postmodern prose, and has done much to bring Portuguese literature to international attention. He will be sorely missed.